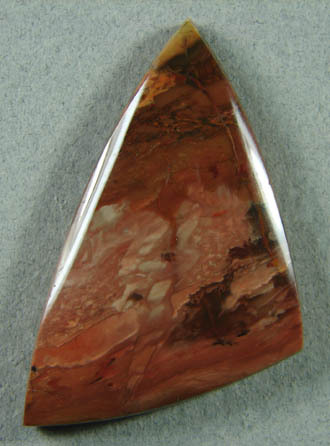 This Carrasite is a great new gem material. 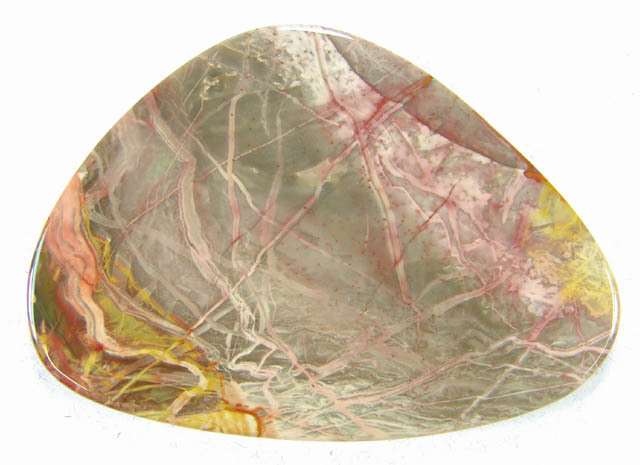 This material is being mined from a new deposit at a depth never before reached. 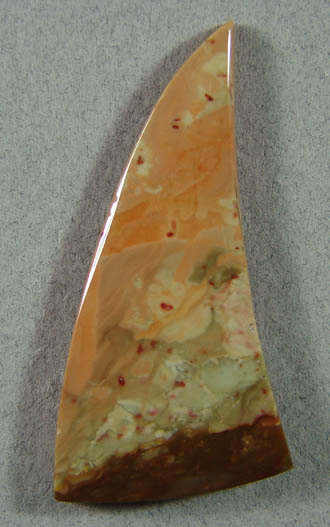 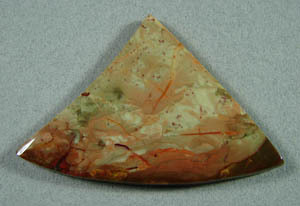 The result is a gem material with uniquely vivid colors and patterns. 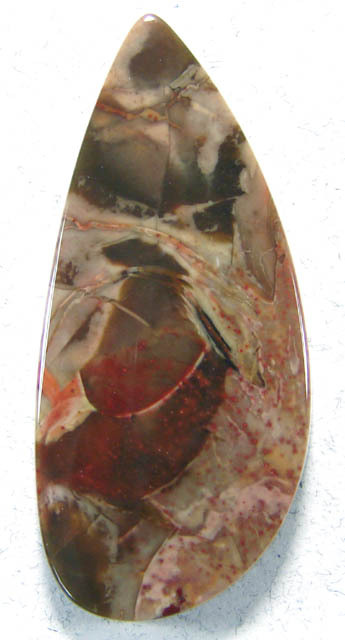 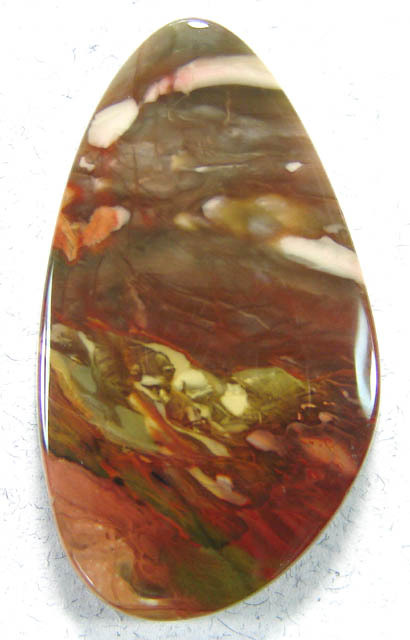 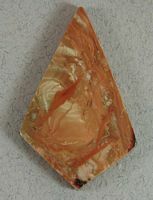 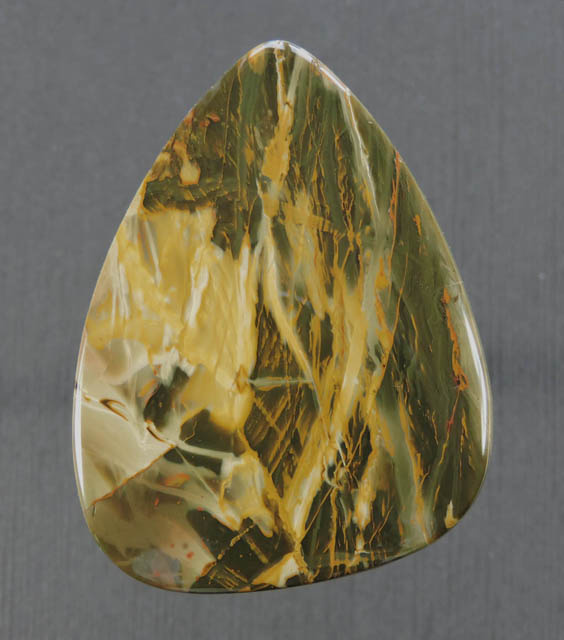 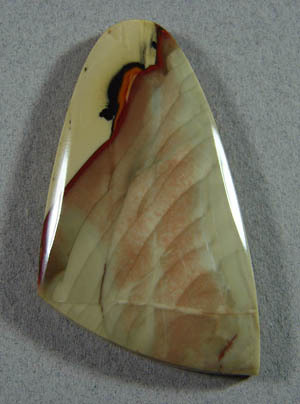 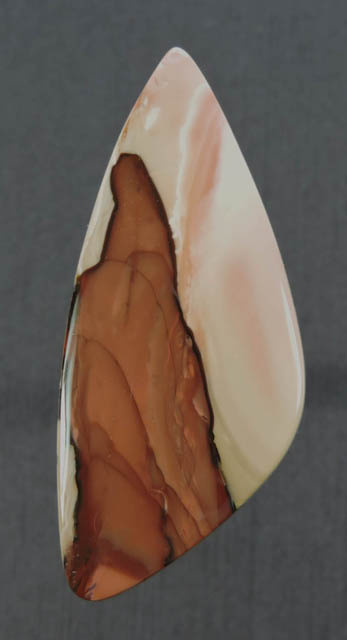 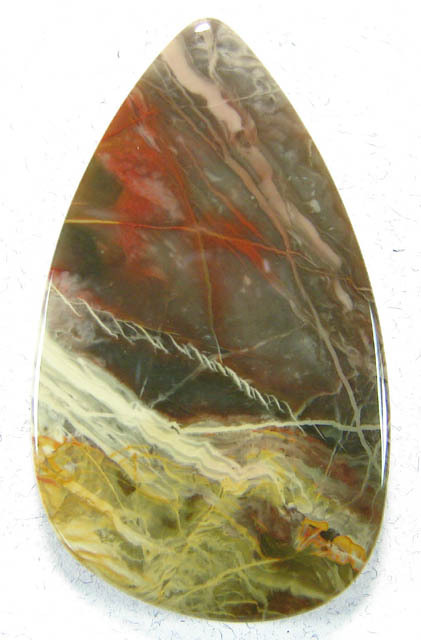 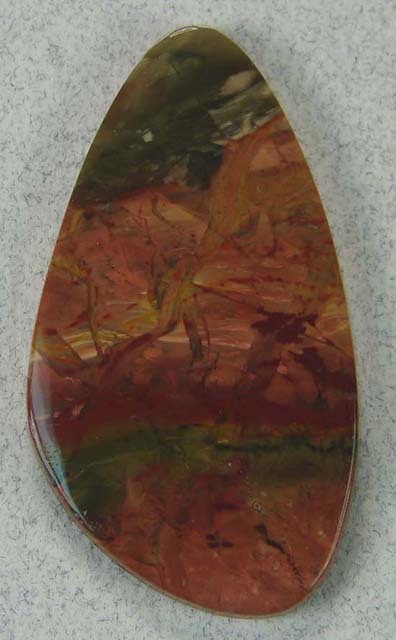 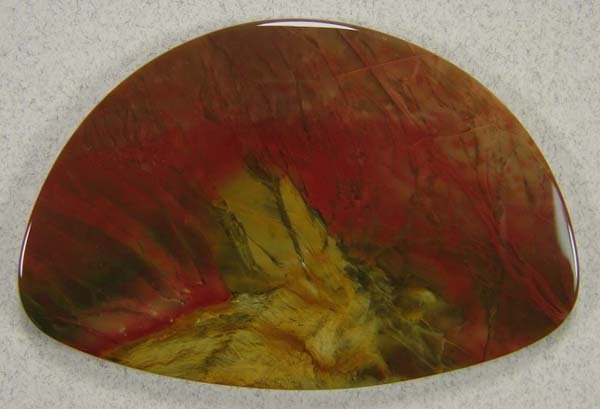 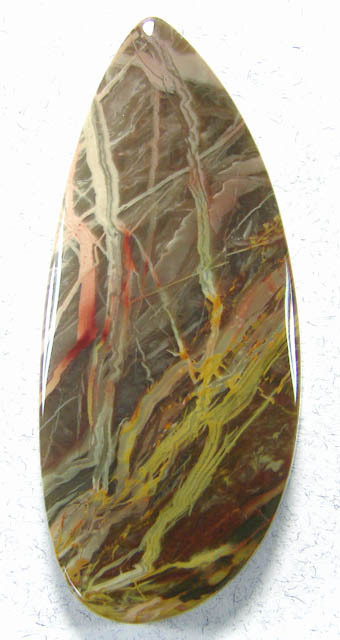 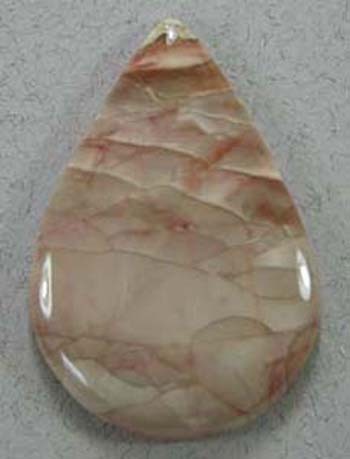 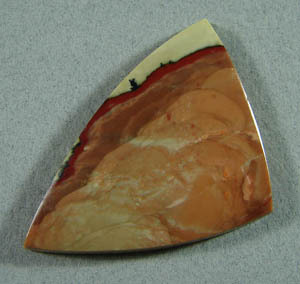 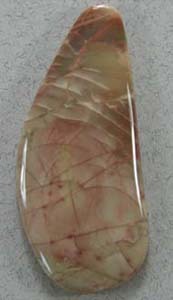 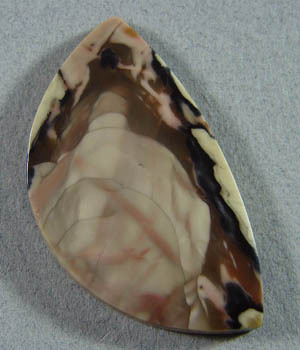 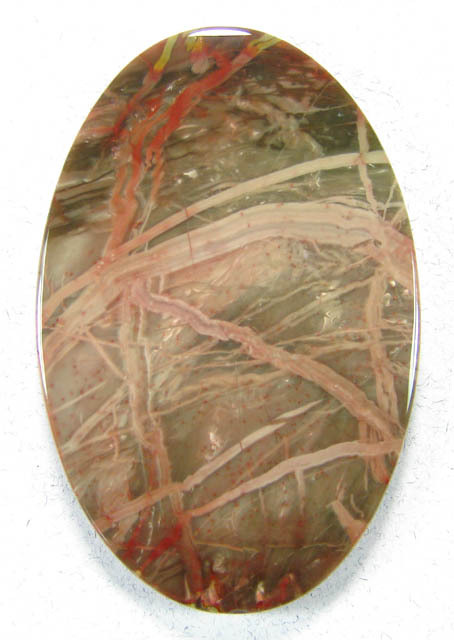 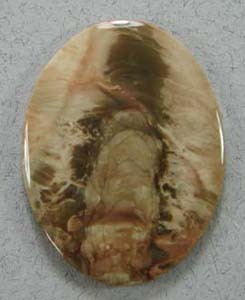 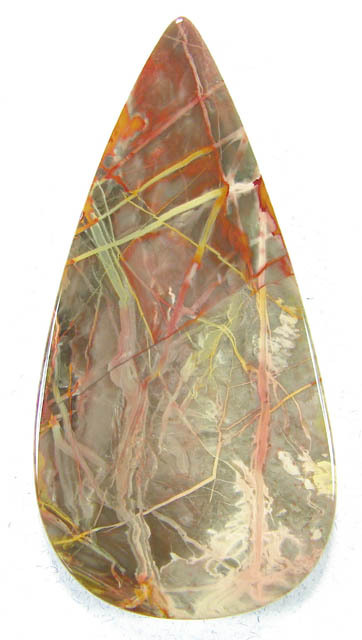 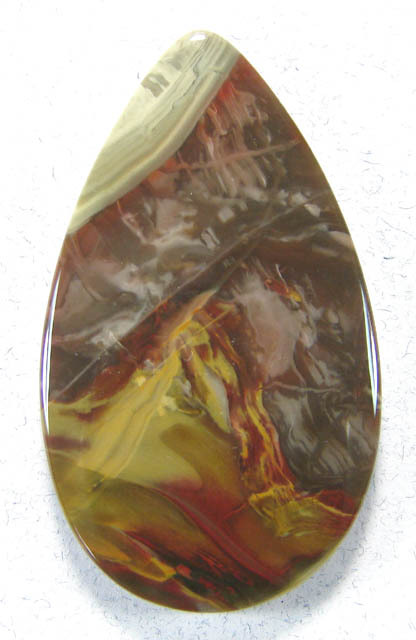 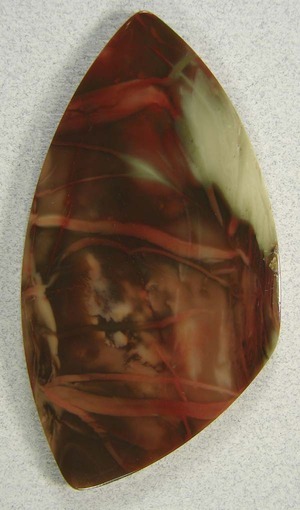 Carrasite is a porcelain type jasper that takes an exceptional polish.